A decade after Tad managed to escape the mansion, he is still haunted by the souls, dolls, and Stauf's victims he left behind. So haunted, in fact, that the young man now resides in a mental institution – misunderstood, plagued by guilt and obsessed with one idea: to escape the dreary padded walls of his asylum cell, and return to the site of his innermost fears to rescue those he left behind and defeat Stauf once and for all. Fan-made sequel to The 7th Guest due for release in time for Halloween. 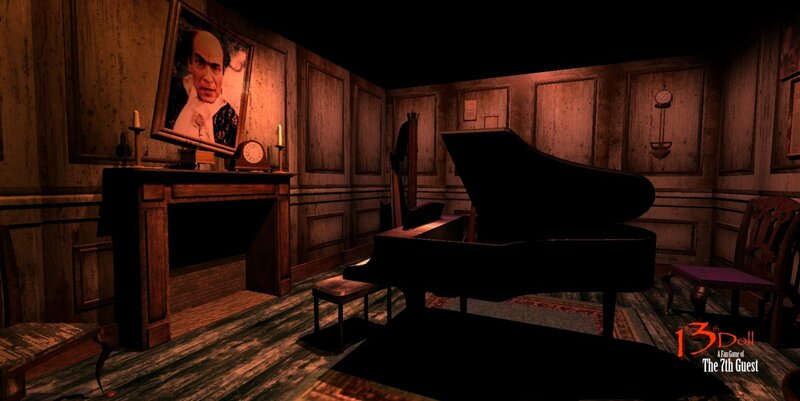 In-game video shows off fan-made sequel to The 7th Guest currently in development. Fully licensed sequel to The 7th Guest on track for early 2016 release. Fan-made sequel to The 7th Guest revisited with full licensing agreement in place. 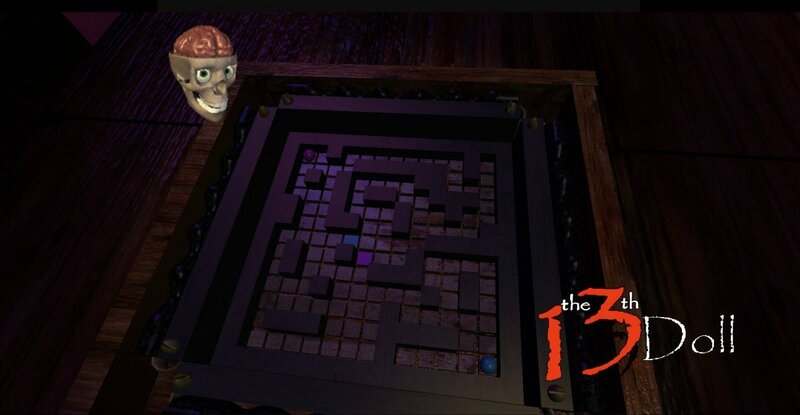 Stuck in The 13th Doll, or looking for the best way to proceed? 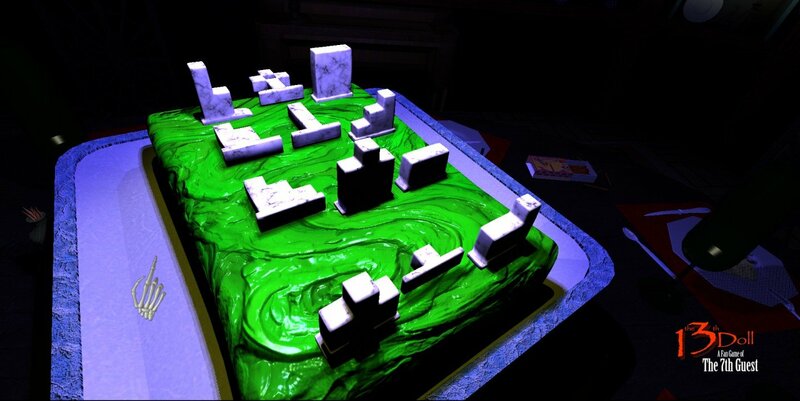 Click below to view our walkthrough for The 13th Doll and wonder no more! 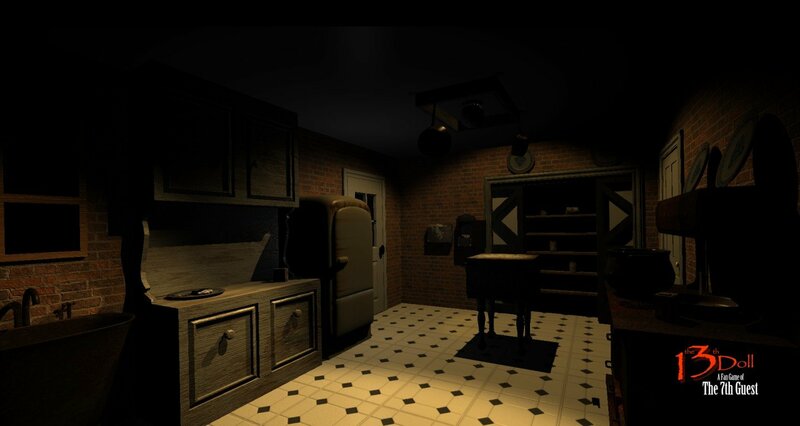 The 13th Doll is an adventure game, released in 2019 by Attic Door Productions. The 13th Doll has a Illustrated realism, Live Action style and uses a Point-and-click control scheme. Adventure Gamers have not yet published a review of The 13th Doll, at this time the community has not provided a rating for The 13th Doll.